Hello once again, folks. 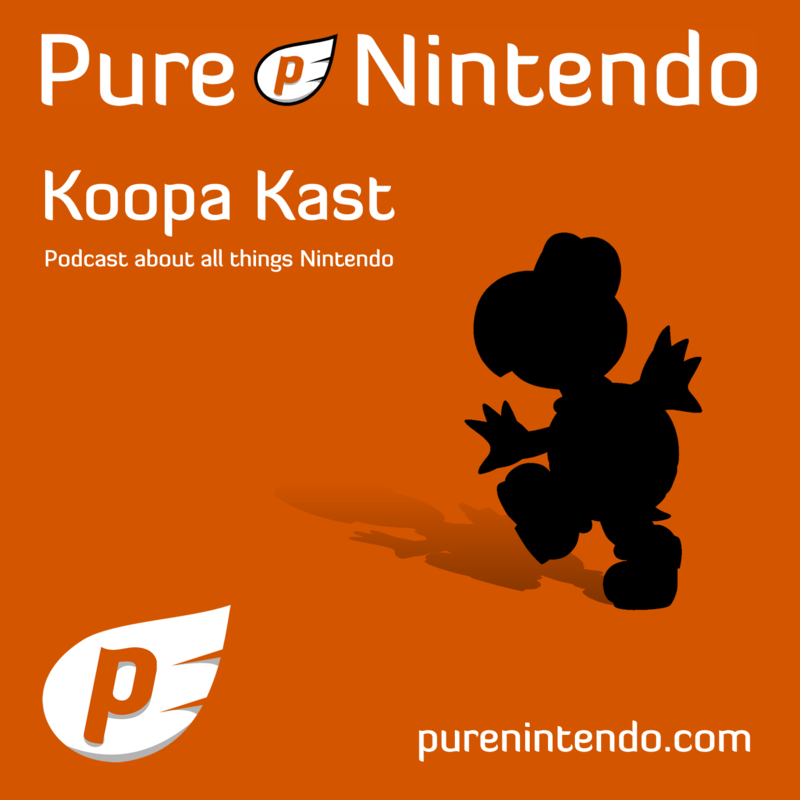 This week is the final episode before the PureNintendo.com crew flies off to E3. So, to prepare for the annual event, we will be discussing our predictions for this E3. The NX is still a year away, and with both Zelda and Iwata out of E3, this year, what game will take Nintendo’s spotlight? Perhaps this is the year for Star Fox?